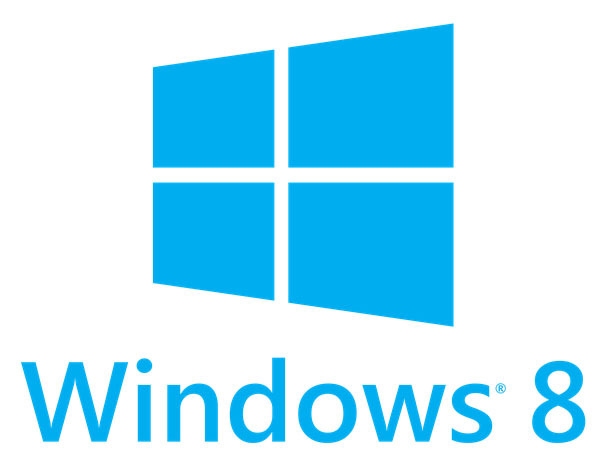 Microsoft Wednesday announced Windows 8 has reached Release to Manufacturing (RTM), the latest milestone in the launch of the Windows 8 operating system. With this milestone, industry partners are readying products in time for the Windows 8 worldwide launch on 26 October, 2012. The RTM milestone is an important part in the Windows lifecycle, as it marks the completion of code development that has been driven by customer and developer feedback since preview versions became available starting last September. As mentioned earlier, customers running Windows XP, Windows Vista, or Windows 7 will qualify to download an upgrade to Windows 8 Pro for just $39.99. Developers can visit the Windows Dev Center to get access to all the tools and resources they need to design, build, and sell apps in the Windows Store. While all apps during the preview phases were free, at RTM developers can begin charging for apps, so those with access to RTM bits will begin to see paid apps appear in the Windows Store. 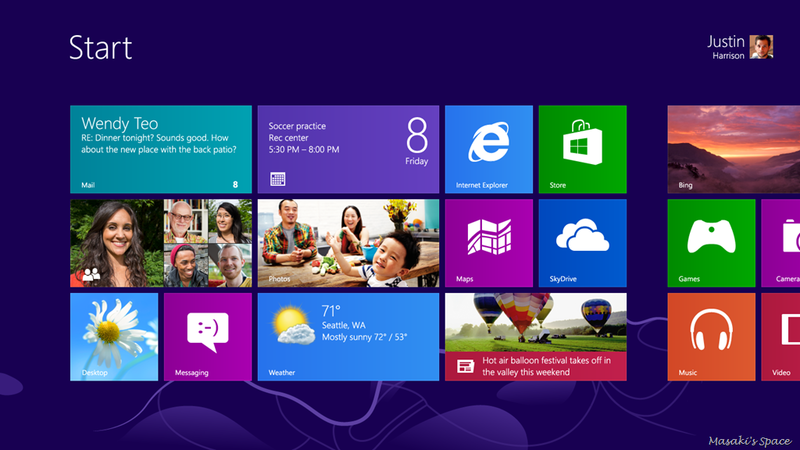 August 20: Microsoft Action Pack developers will be able to access Windows 8 Release to Manufacturing. October 26: Retail Release of Windows 8 and Windows 8 PC’s/devices. Windows 8 is really cool and effective OS. I really love how fast it turn on and off.